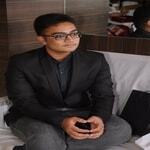 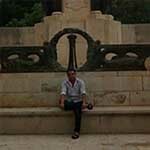 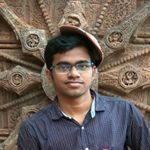 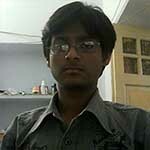 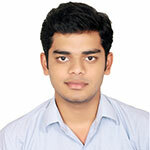 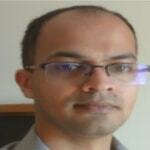 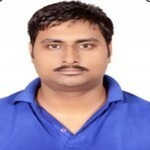 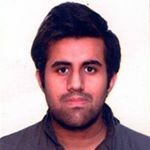 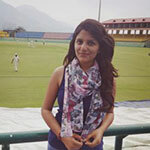 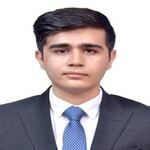 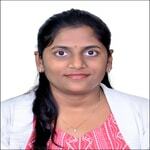 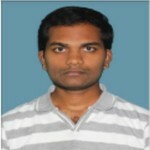 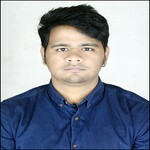 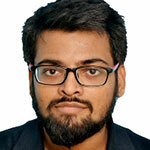 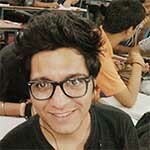 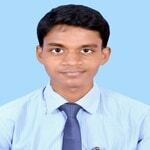 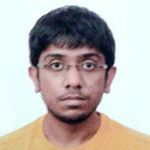 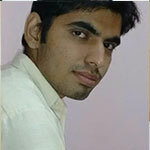 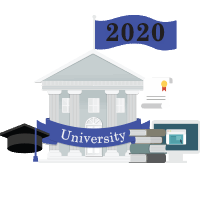 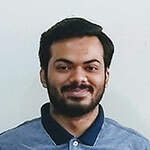 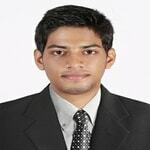 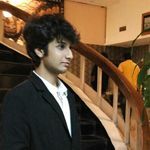 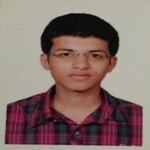 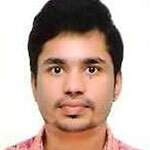 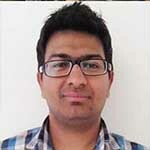 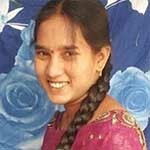 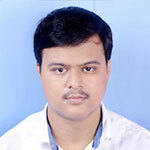 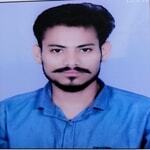 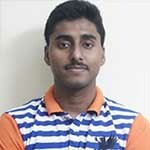 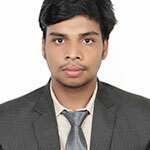 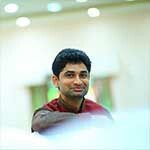 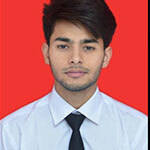 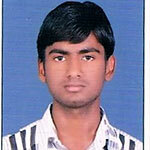 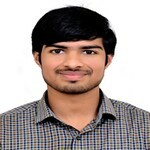 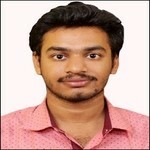 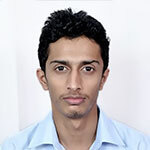 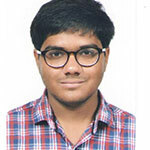 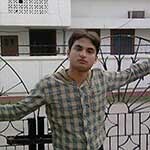 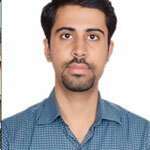 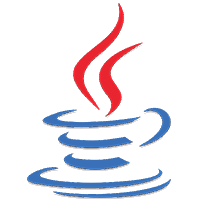 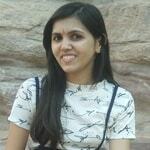 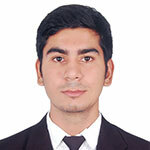 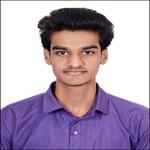 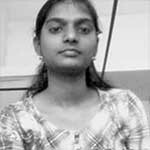 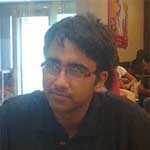 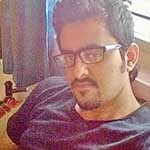 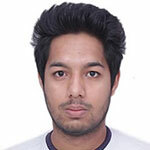 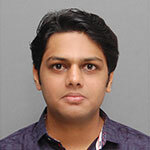 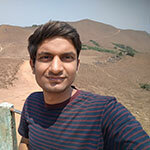 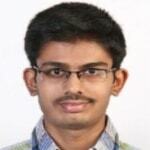 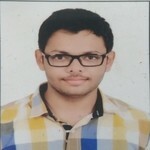 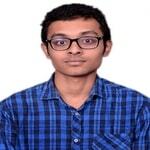 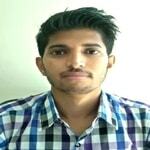 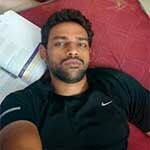 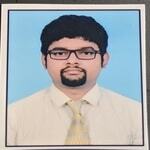 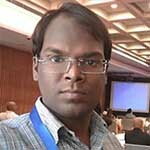 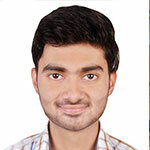 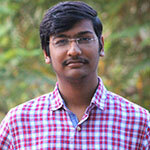 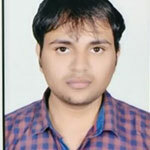 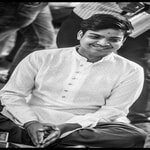 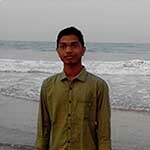 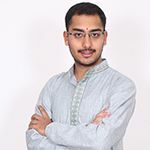 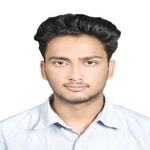 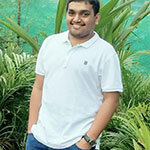 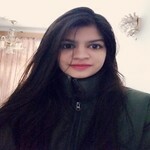 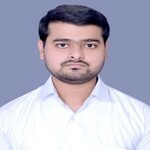 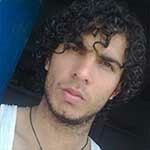 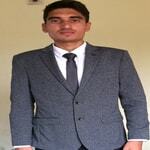 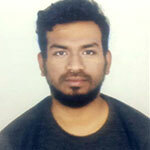 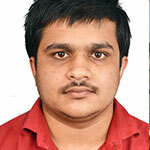 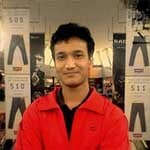 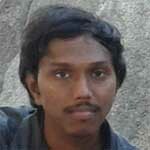 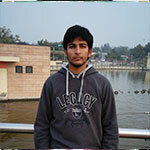 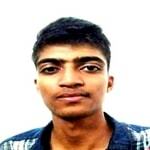 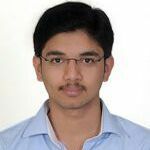 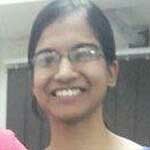 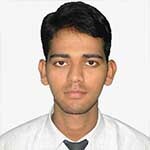 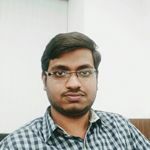 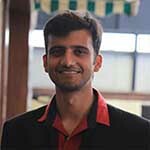 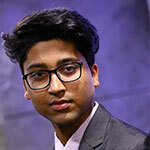 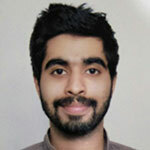 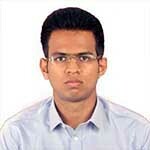 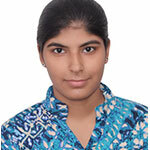 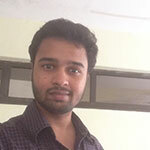 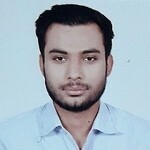 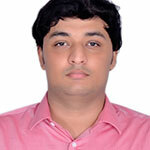 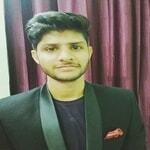 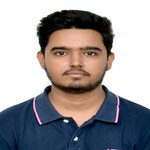 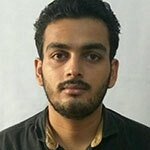 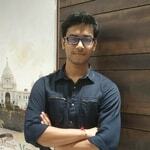 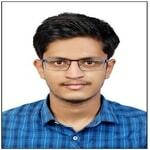 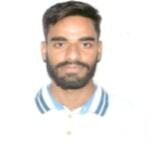 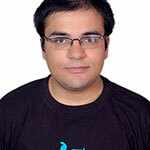 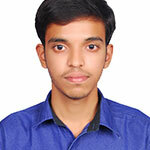 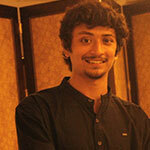 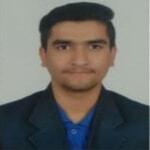 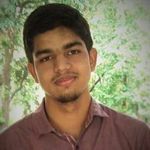 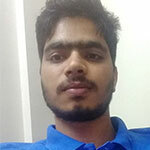 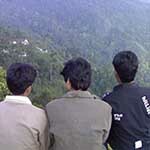 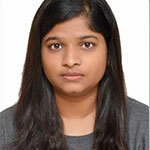 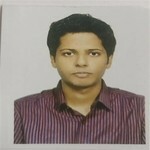 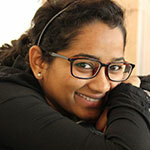 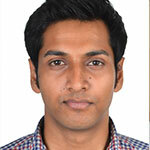 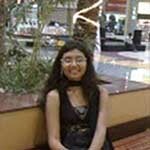 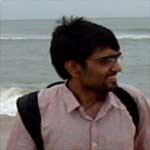 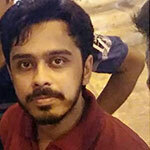 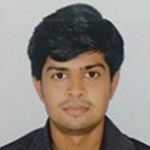 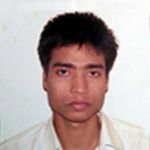 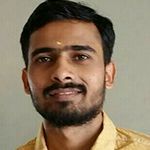 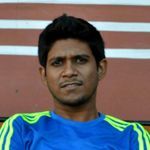 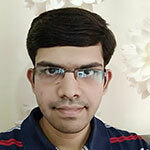 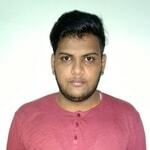 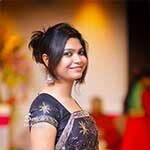 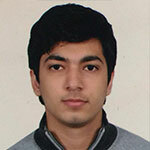 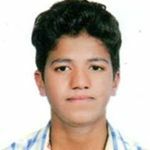 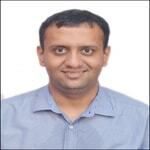 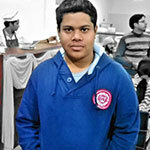 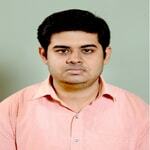 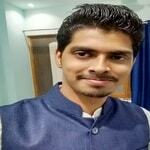 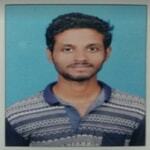 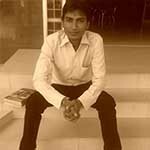 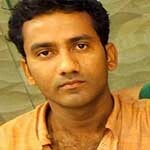 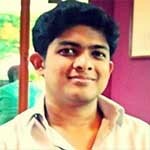 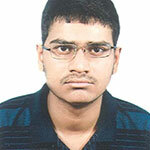 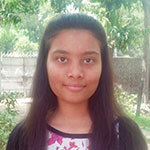 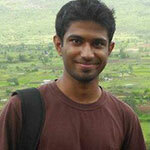 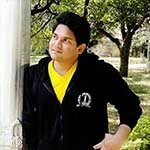 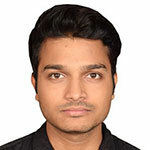 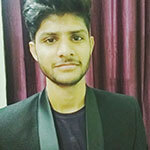 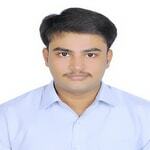 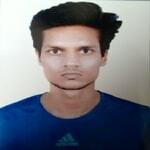 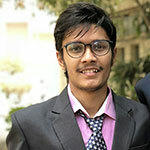 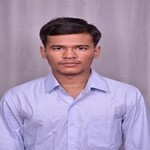 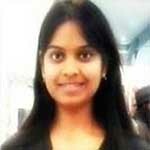 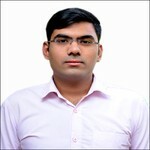 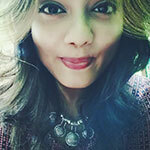 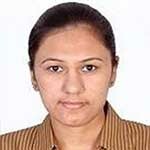 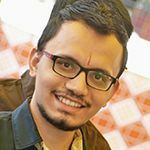 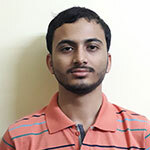 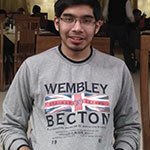 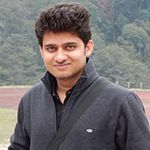 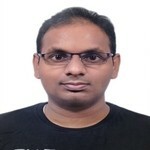 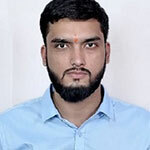 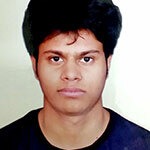 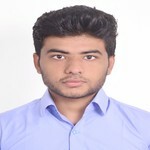 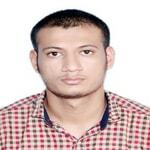 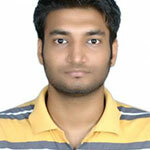 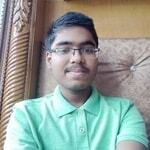 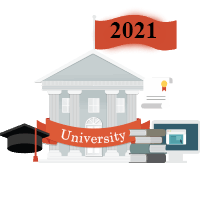 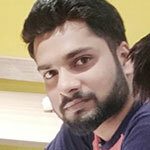 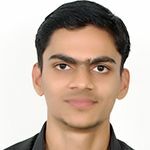 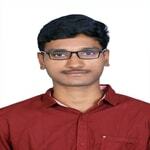 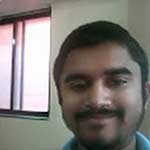 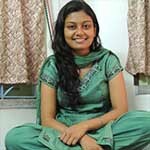 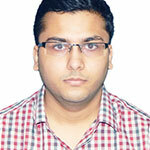 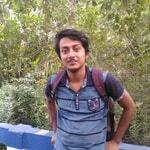 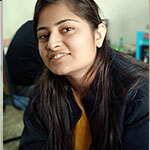 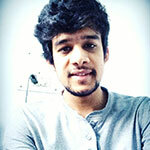 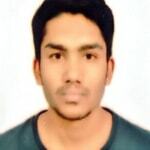 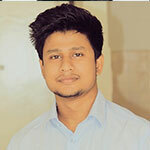 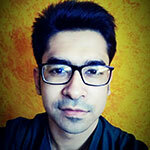 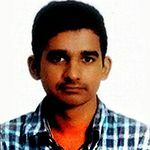 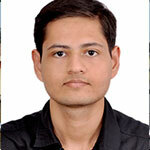 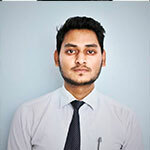 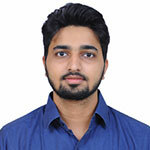 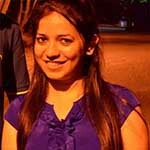 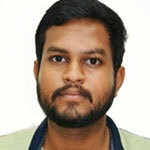 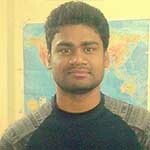 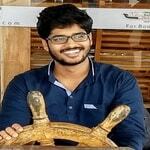 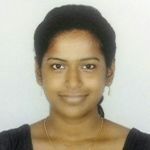 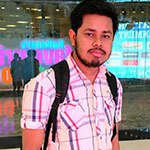 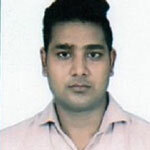 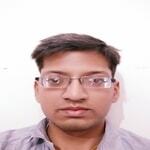 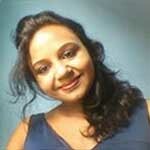 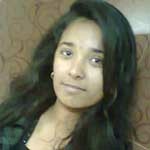 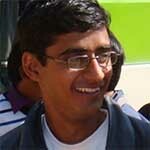 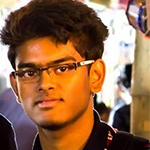 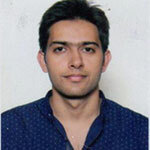 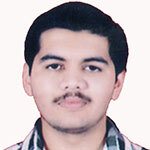 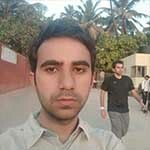 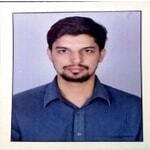 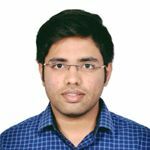 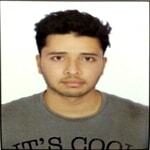 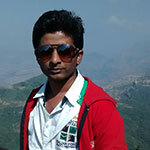 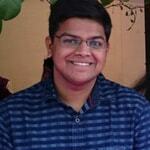 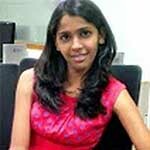 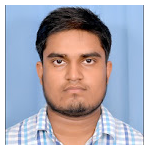 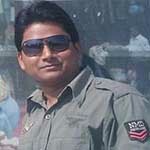 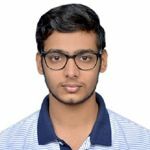 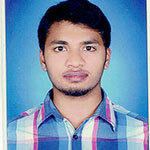 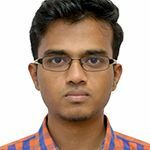 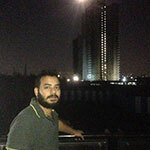 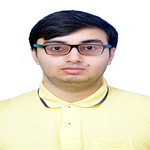 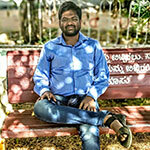 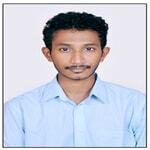 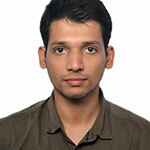 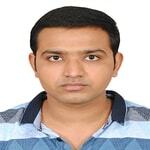 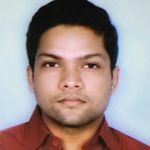 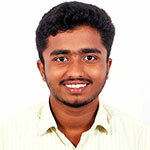 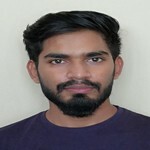 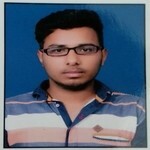 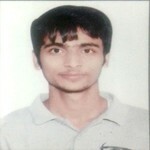 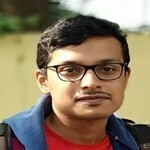 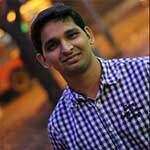 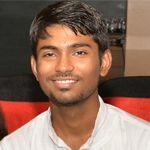 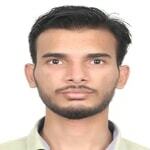 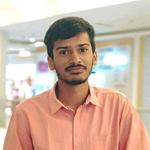 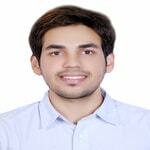 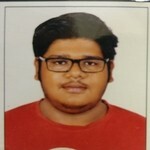 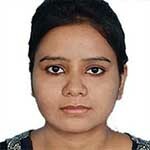 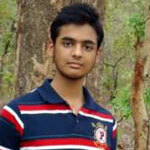 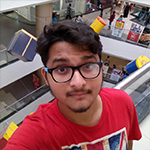 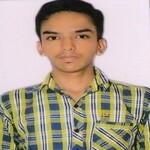 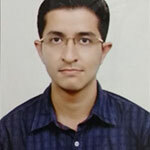 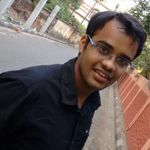 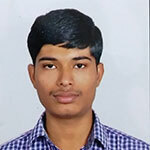 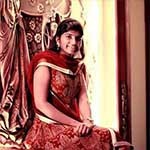 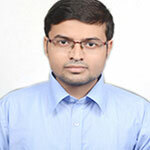 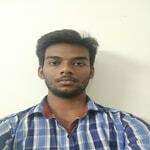 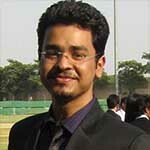 Ravindra has emerged as a leader in the areas of technical and engineering training. 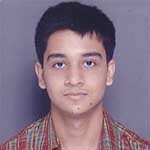 He taught, inspired and motivated thousands of students across the globe to achieve great success in life. 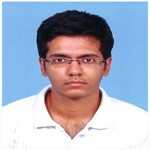 He has helped many students to get into premier institutes in India like IISc, IIT's, NIT's etc. 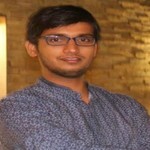 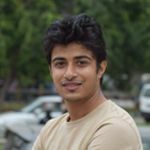 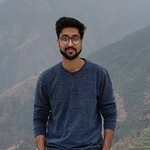 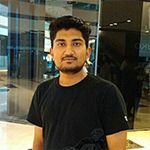 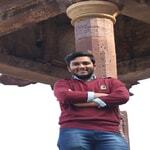 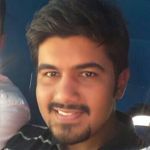 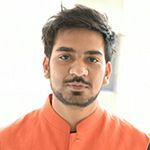 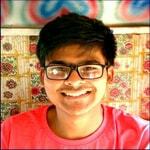 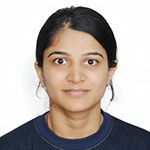 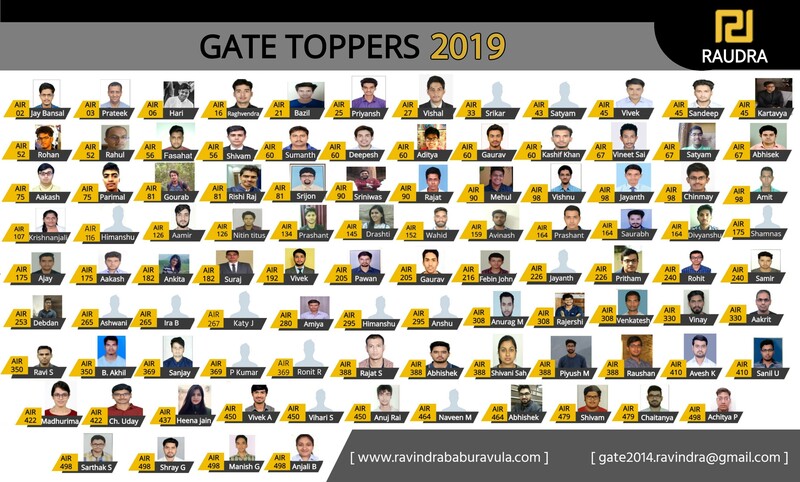 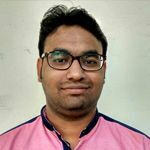 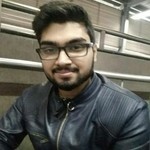 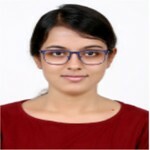 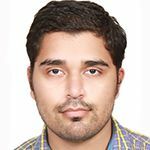 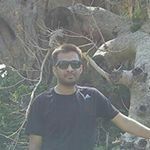 Many students from India and abroad are able to crack the interviews of big league companies like Google, Microsoft, Amazon, Cisco etc through his coaching. 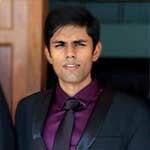 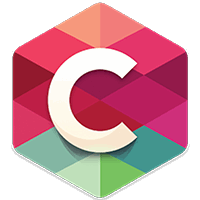 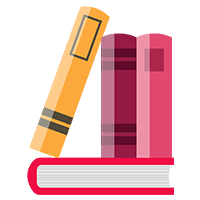 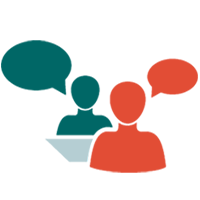 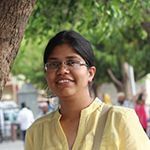 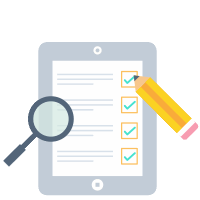 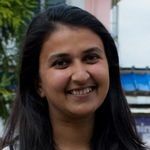 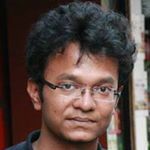 How to prepare for product based companies? 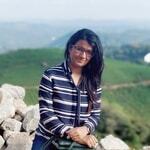 At what age should you settle down? 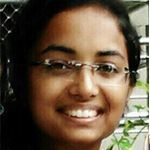 How to use the videos for preparation?